Cashew – the kidney shaped creamy nut with extraordinary taste! Snack it or use it for garnishing purpose, cashew gives a wonderful flavor to the delicacy. This tasty nut is equally healthful. A native of coastal areas of northeastern parts of Brazil, this nut is included in the list of wonder foods due to enormous nutritive values. Know about some of the benefits of Cashew nuts. Cashew nut is considered as a muscle building food. If you check a diet plan designed by your fitness expert, you would find that cashew is prominently included in the list. It helps you to gain mass which eventually works in building muscles. 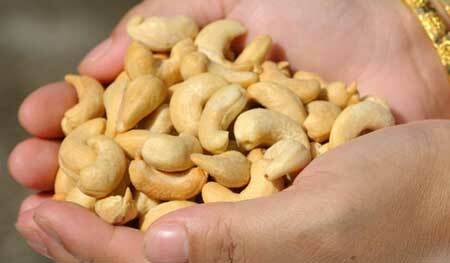 Cashew has negligible amount of cholesterol which makes it a great food for people suffering from heart diseases. Cashew nut can be considered a good diet for prevention of cholesterol borne diseases. A bowl full of cashew can make you run faster than ever. Cashew has amazing qualities to energize body. Snacking on these delectable nuts can not only give you a great health but also stronger teeth and gums. According to dental experts across the globe, cashew is one of naturally abrasive foods. Naturally abrasive foods are required to be chewed more which produces more saliva and kills streptococcus bacteria that are responsible for formation of cavities in your teeth. Chewing cashew also massages your gum and keeps your teeth clean. Cashew contains good amount of monounsaturated fat which is considered very beneficiary in promoting cardiovascular health. This form of fat also reduces levels of triglyceride which makes one more prone to heart related ailments. This nutty delight is a rich form of antioxidant which keeps eliminating free radicals from your body. These free radicals are responsible for making plot for cancer. Hence, eating cashew regularly or its inclusion in edibles makes your body efficient to remove free radicals from your body and keeps you prevented from life threatening ailments. Cashew is a mineral rich diet. 100 grams of it contains around 50 grams of minerals. It is a rich source of copper, magnesium, calcium, manganese, phosphorus, selenium, zinc and potassium. Such minerals help cashews in sufficing body’s requirement of diversified nutrients. 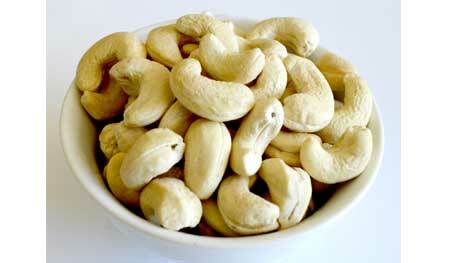 Potassium and Sodium make cashew a good electrolyte, thus, when we consume cashew, we feel energized. Due to calcium, cashew strengthens our bones. Magnesium works to build healthy muscles while presence of copper in these nuts brings flexibility to blood vessels as well as bones and their joints. Apart from containing highly required nutritive, cashew is a rich source of dietary fibers too. If you snack on this nut every day, there are negligible chances that you would suffer from constipation and other digestive issues. Cashew contains very less amount of fat. Hence, it is considered as a good food for those who are on a fitness diet menu. According to a research conducted by nutrition experts, it was found that people who included cashew in their fitness diet regime achieved their goal faster than those who did not include it in their menu. Although, you must be considerate on eating cashew nut and consume it in a moderated ratio. Cashew is a good source of folates (folic acid) and iron too. These nutritional elements are considered great for health of a pregnant woman and growth of fetus. 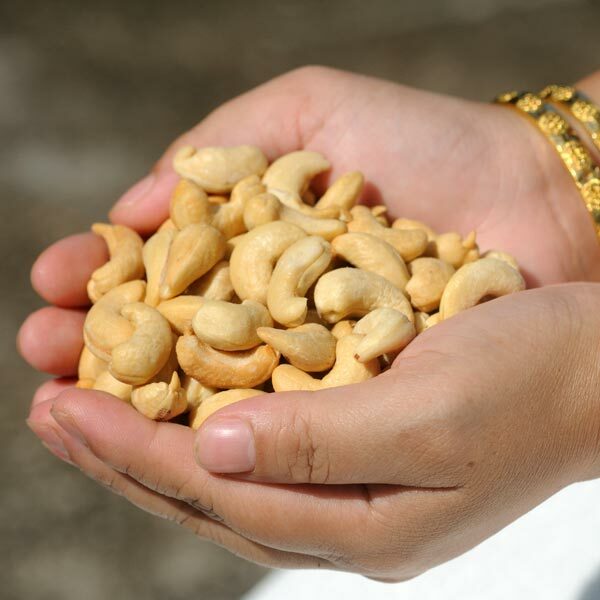 And also, unlike peanuts and other nuts, cashew does not catalyze allergies in pregnancy. Vitamin K is vital for our health. This vitamin ensures blood coagulation which makes blood clot in an open wound. 1 OZ of cashew contains 9.8 mcg of vitamin k that makes cashew nuts a good source of this important vitamin supplement.